Porsche occupies a unique place in the world of supercar-makers. 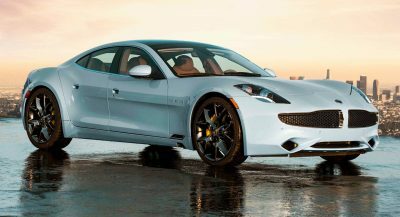 It began building SUVs and four-door fastbacks at a time when the likes of Ferrari or Lamborghini wouldn’t even conceive of expanding their exotic portfolio to include something more practical. Of course, that changed over time, especially after Ferrari launched the FF as the successor to the 612 Scaglietti. The FF, as well as the newer GTC4Lusso, feature Shooting Brake styling, four wheel drive and four seats, despite having only two doors. Now, one could argue that such a car is the one thing missing from Porsche’s ever-expanding range, which is set to welcome the likes of the Cayenne Coupe and the all-electric Taycan. 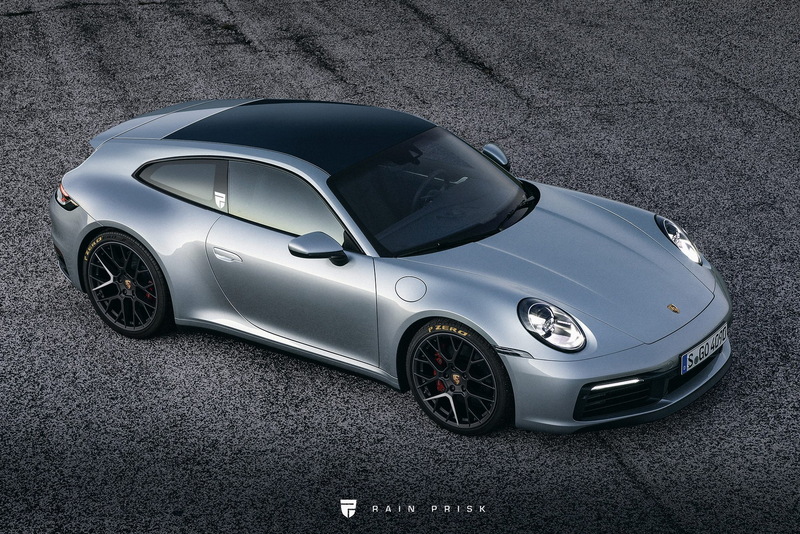 So what if the Stuttgart-based automaker built a Shooting Brake using the 911 as a base? Well, it could look something like this render by Rain Prisk. 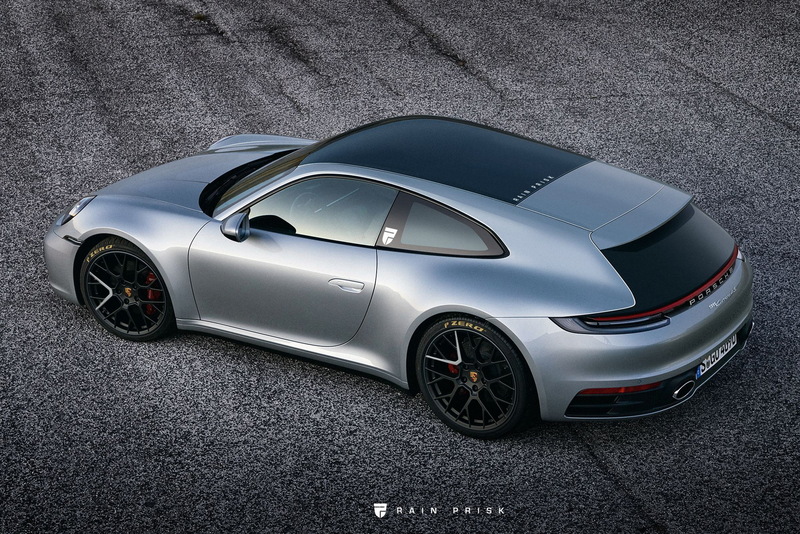 The designer took the latest-gen 911 (evident by the full-length light strip at the rear), and gave it an Estate-like rear end, extending the roof in order to hypothetically allow for more spacious rear-end accommodations. However, by now you’ve all probably noticed the problem with such a concept. The only reason why the Ferrari FF worked as a Shooting Brake was because its engine was located at the front. So, much like this Pagani Huayra Shooting Brake render from last month, the Porsche 911 also doesn’t become any more practical than it already is if you were to extend the roof – it’s a rear-engined car. 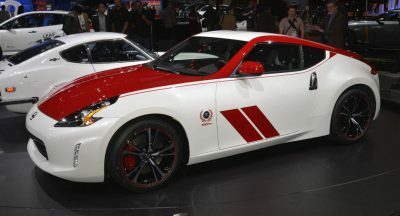 Still, it’s an interesting pipe-dream design, especially with that elongated C-pillar. Porsche is very capable in the front engine department, so no, it is not ‘redundant’. THERE WASN’T AN ENGINE UNDER THE HATCH OF THE 928. 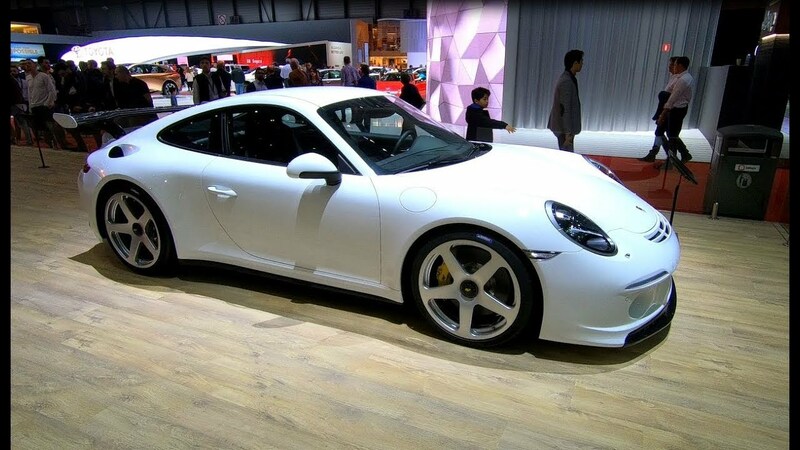 Not really a big fan of the render but this is a proper shooting brake. IT LOOKS GOOD. IT WOULD BE NICE IF THESE RENDERS INCLUDED A VIEW AS TO HOW THE SPACE INSIDE IS USED. These shooting brakes on everything needs to stop. There are perfectly good shooting brakes that are not these. 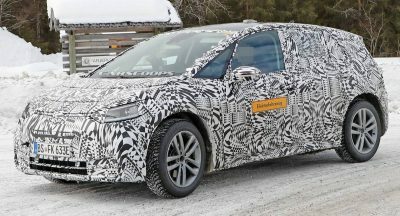 Even though it’s rear engined, it would probably double the current cargo capacity. The engine is very low in the back, you would be able to have storage above it. I think it looks great. 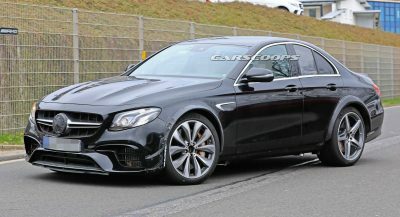 Got to counter all of these stupid “coupe” four door SUVs and sedans. It looks good, but can you see out the back while driving? surely no. The back window in place of spoiler and air vents, wich adds an other problem… How does the engine get air? And what’s the point since the engine is in the back? Looks awesome… too bad can’t work.